TAMPA (FOX 13) – A Hillsborough County woman has a mangled right leg — and three weeks’ worth of rabies shots ahead of her — after being mauled by a raccoon. Gabrielle Luig says she had to punch the raccoon to get it to stop biting her, and then it even chased her back to the house. She’s telling her story as a warning to her neighbors in Citrus Park because the raccoon is still out there. Luig says the county told her it can’t go looking for the raccoon because it would be impossible to single it out from other raccoons. But she says they should at least search her neighborhood because this animal is clearly rabid and attacked her for no reason. WORRIED ABOUT RACCOONS IN NORTH SARASOTA? BOARDMAN, Ohio (WKBN) – The behavior of some raccoons in the area have people concerned about their own pets. 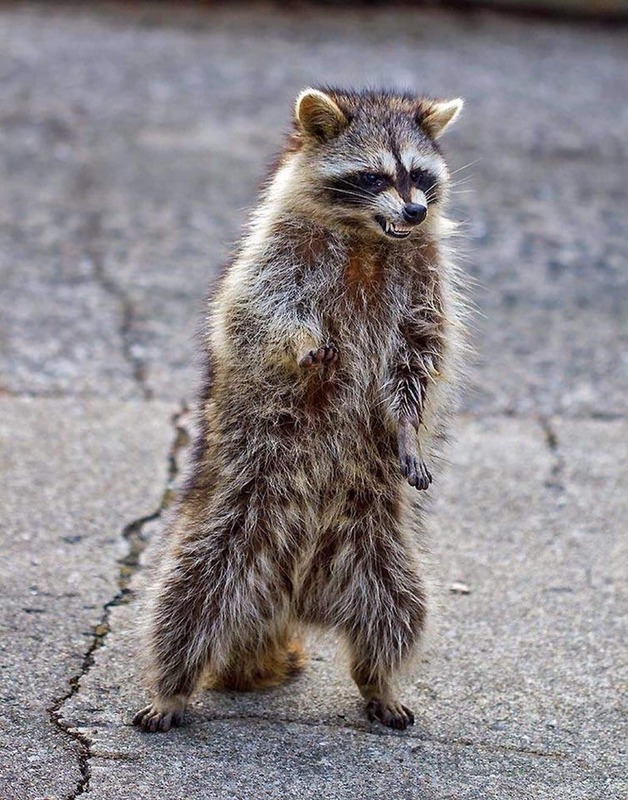 You’ve seen the photos circulating the national and international news — raccoons on their hind legs, teeth bared. 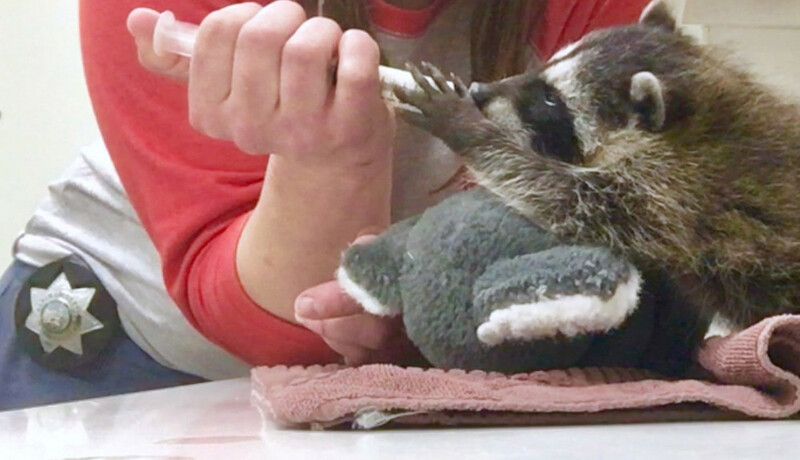 Earlier this week, the strange raccoons tested positive for a disease called distemper. Humans and cats can’t get it, but your dog might be at risk. 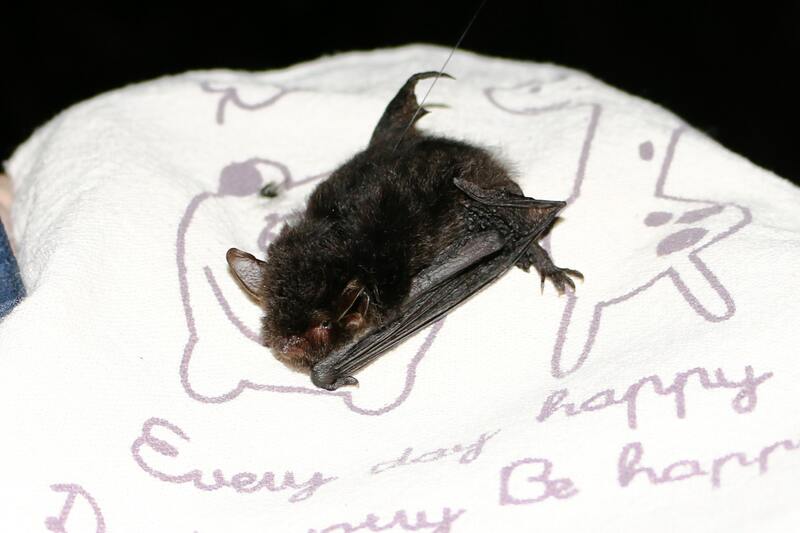 It can spread through the air and by direct or indirect contact with an infected animal. Dogs join a list of several animals that can be infected, including foxes, wolves, skunks, coyotes and yes — raccoons. Symptoms include high fever, discharge from the nose and eyes, loss of appetite and sluggishness. When it gets bad enough, your dog could suffer from diarrhea and vomiting. At that point, your pet is very sick. GOT RACCOONS IN BEE RIDGE? 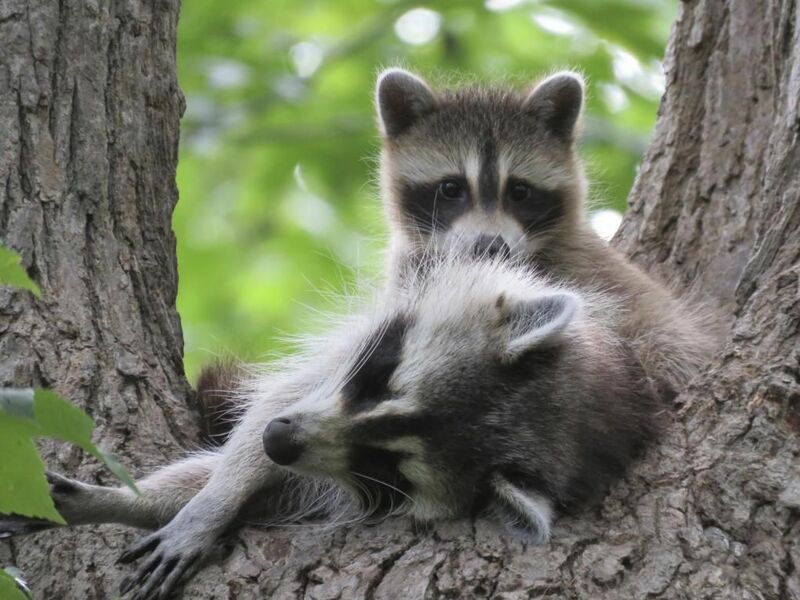 DRASTIC INCREASE IN RABID RACCOONS – What you need to know. Opossums get a really bad wrap. If it isn’t bad enough that their tails look like they belong on an oversized rat… they sometimes drool and play dead. Opossums are nearly harmless fellows… and their only defense is to look horrid in an attempt to scare you away! So, opossums are getting a bad bio for a lot of reasons. However, they DO actually have redeeming qualities and I would like to share a few of them with you. If you have an opossum that has gotten into your house, please don’t try to catch it on your own. 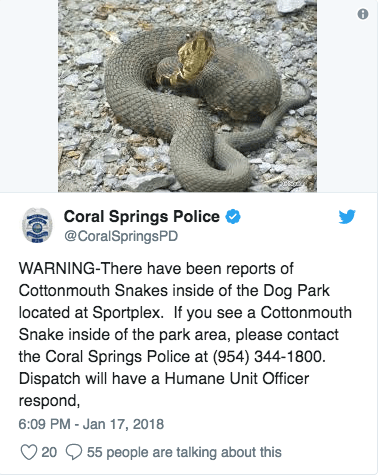 You need a professional to come and capture the animal and remove it from your Sarasota, or Lakewood Ranch location. 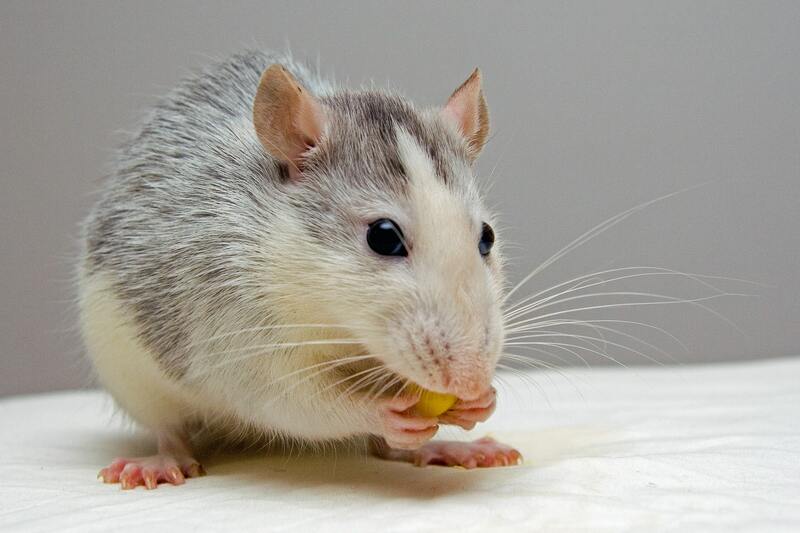 Almost ALL wild animals can carry rabies — however for the Opossum, it is extremely- rare. Why is that? Because their body temperature is too low for the rabies virus to live. Opossums are like the sanitation department of the wild. They are omnivores, and often will consume things that other animals leave behind and will not eat. Having them around is kind of like having a clean up crew! Did you know that opossums are immune to the venom from all snakes? A venomous snake can not hurt an opossum, it just doesn’t affect them! What this means is that possibly in the future, scientists will discover an antibody – or anti-venom that can be injected into humans! 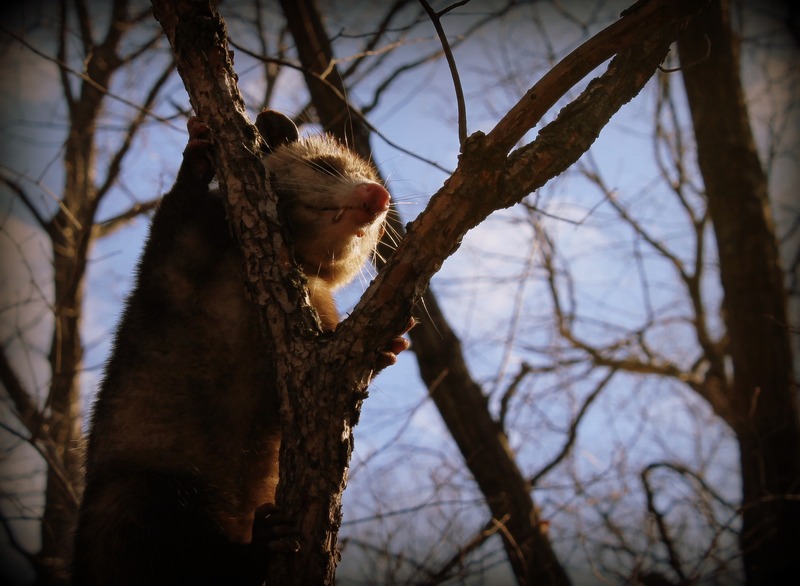 The slow moving Opossums are an attractant to ticks…. So what you may say? Well, those ticks cling to the fur and make a tasty snack to their host later on. Opossums find them delicious eating thousands of them each season. With Lyme disease becoming more and more prevalent, having opossums around can actually be of benefit to humans. Opossums stay fastidiously clean, eating 95% of all the ticks off of their own bodies. So, what do you think? Opossums are really not the “bad or the ugly guys” that many make them out to be! If we can ever answer any questions for you about opossums, let us know! We are open 24/7 – 365 at 1-866-263-WILD or easily contact us by clicking here.